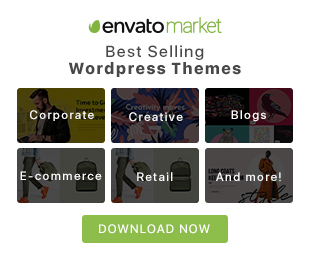 This is a jQuery plugin that shows an interactive progress bar on the top of your page, inspired by the one on YouTube. 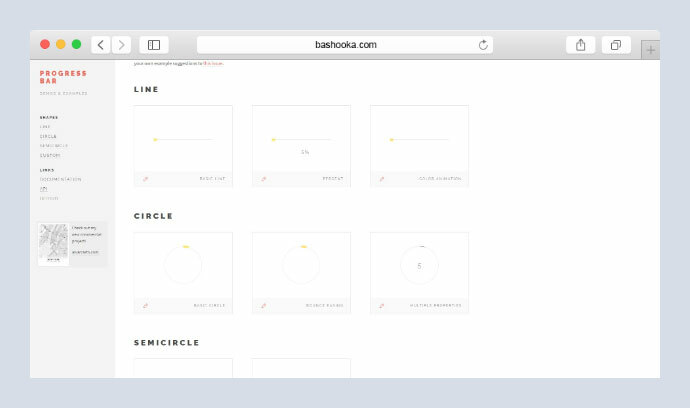 Responsive and slick progress bars with animated SVG paths. Use built-in shapes or create your own paths. 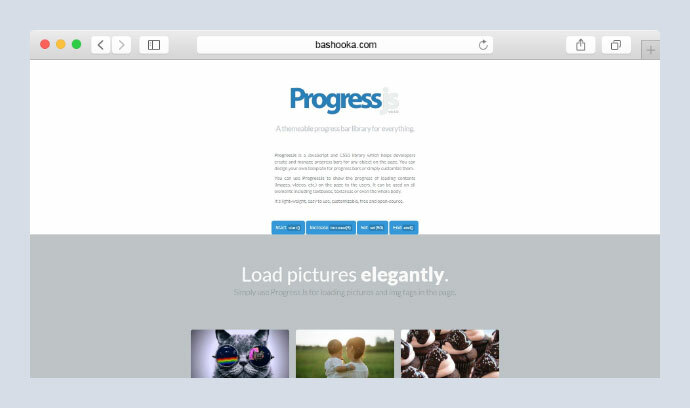 With this plugin you get a beautiful loading progress indicator for your page load. 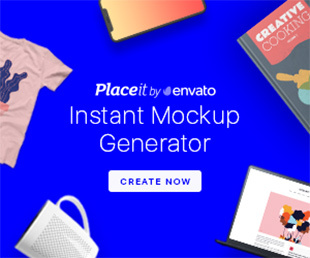 All the assets are automatically detected and loaded. No need to hook into any of your code, progress is detected automatically. Super easy to install. All web browsers and mobile devices supported. This jQuery fundraising thermometer is perfect any sort of goal, whether it be sales, donations, fundraising, or even personal progress. 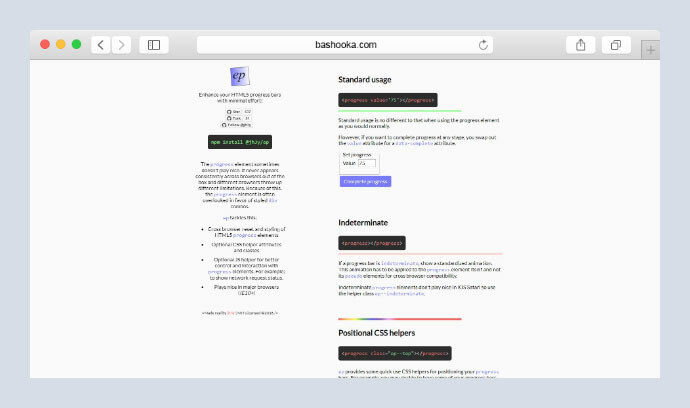 It works perfectly on standard or high-resolution retina screens. 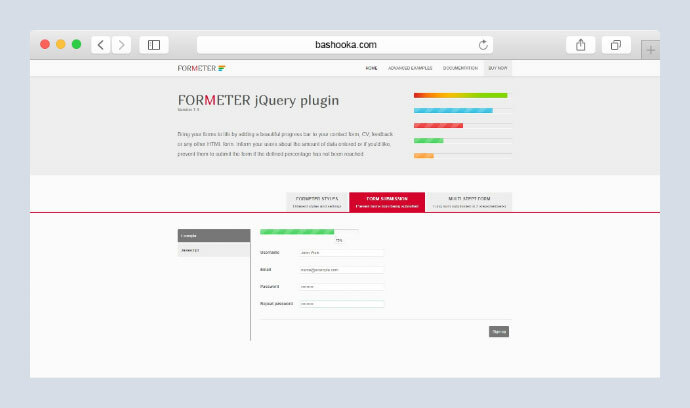 Just add a few lines to your HTML and you`re ready to go. The download also comes with a layered PSD of the thermometer. 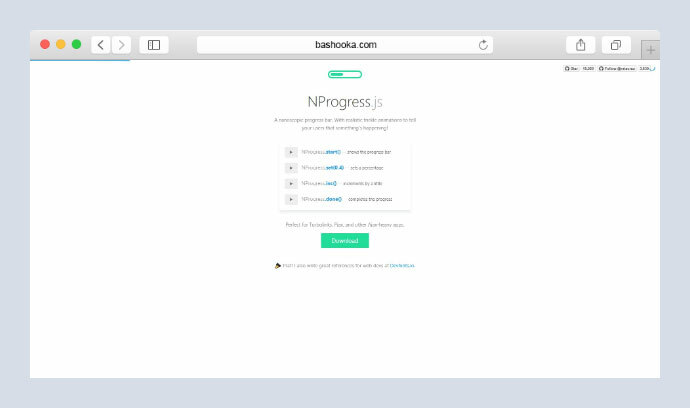 Very similar to NProgress, but with the added benefit of a random increment function that allows you to show progress without knowing the specific position. 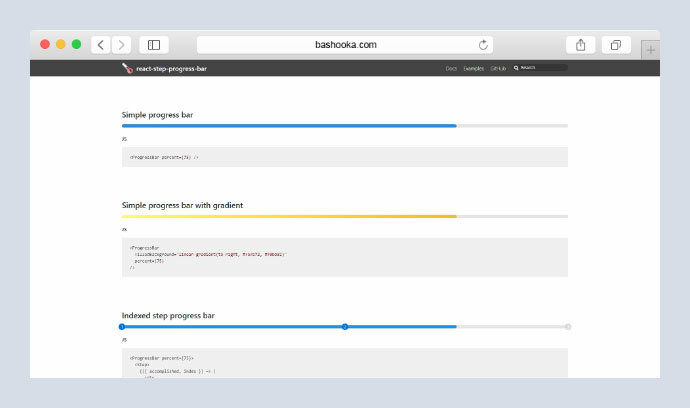 It creates progress linear bar from Google Material Design. By using CSS3 and pure js which don’t depend on any other libraries. 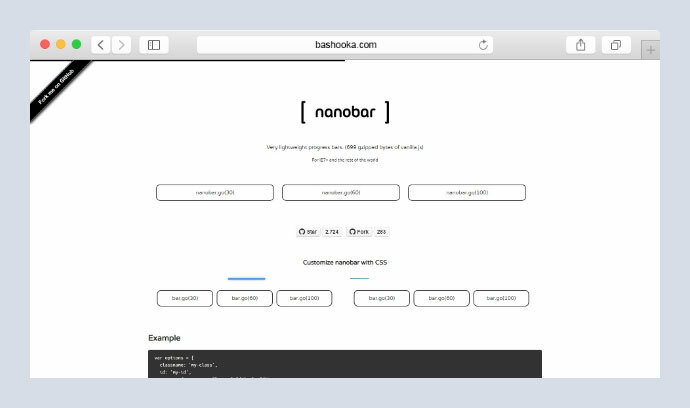 A library to create stunning progress bars and steps in React. 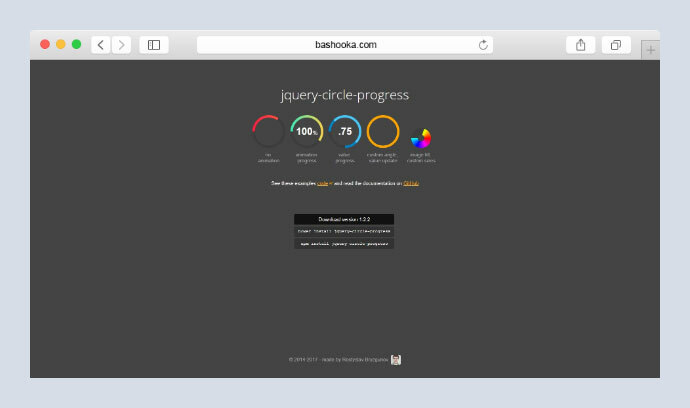 jQuery Plugin to draw animated circular progress bars. 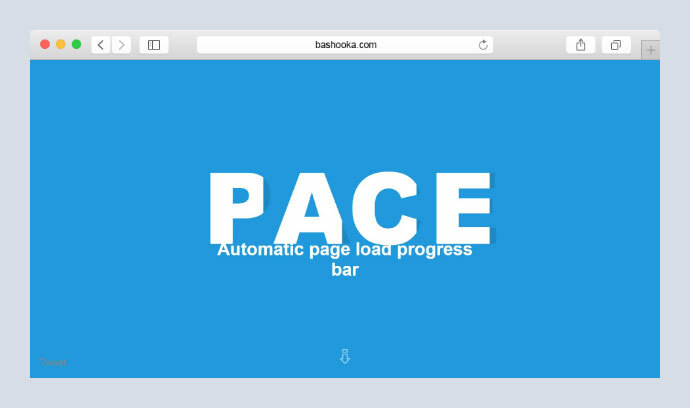 Enhance your HTML5 progress bars with minimal effort! 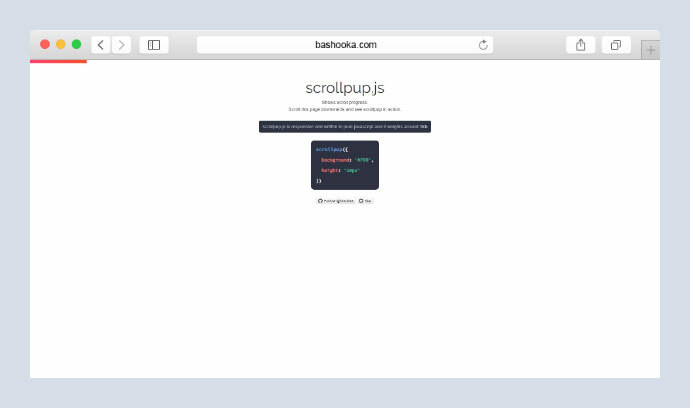 Small library that creates a progress bar that indicates how much you’ve scrolled on a website. 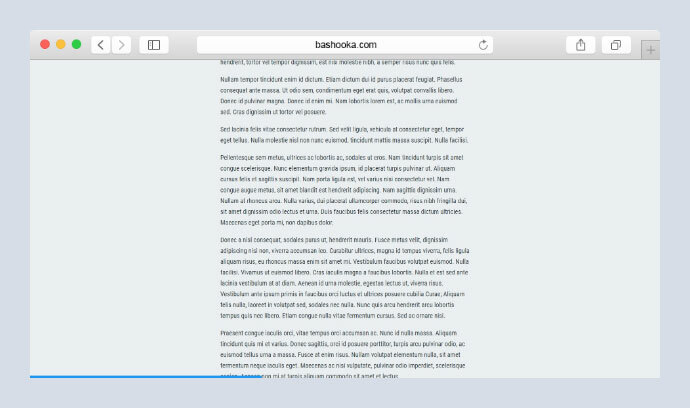 It’s very useful to show the reading progress in an article or a blog post.